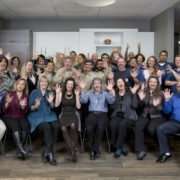 Community is a cornerstone at Harrell Remodeling. Every Employee Owner within the company is encouraged to engage with local organizations about which they are passionate. 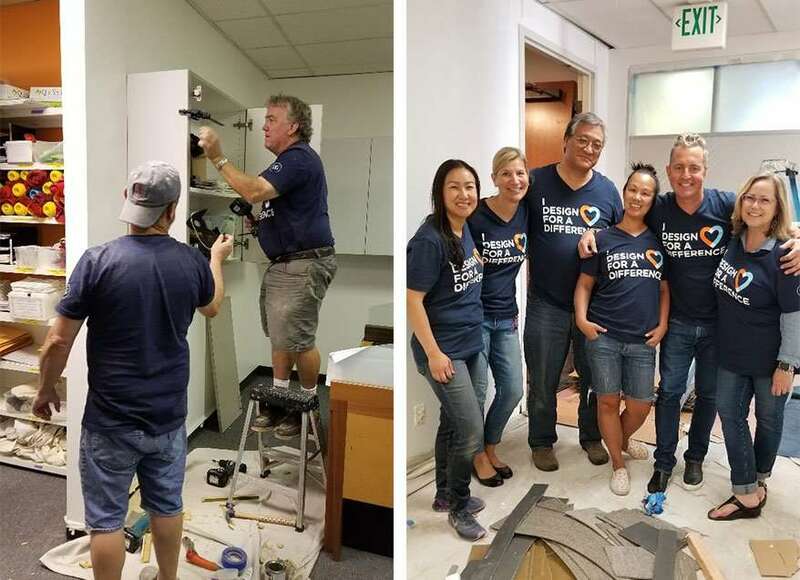 Be it education, youth, animals, literacy, or one of many other worthwhile causes, these outreach opportunities allow the company and its Employee Owners to give back on a deeply personal level. For musician and Harrell Remodeling CEO, Ciro Giammona, music and the arts have always held a special place in his life, so when he was invited to perform in a community theatre production of Legally Blonde, he was instantly inspired. 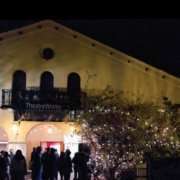 Founded in 1970 as a theatre arts workshop for teens and college students, the nationally acclaimed TheatreWorks has emerged as one of the largest theatre production companies in California. They produce world-class regional theatre backed by a steadfast commitment to community, innovation, inclusion, and diversity. Harrell Remodeling has been integrally involved with TheatreWorks for over four years. Soon after Ciro was introduced to the organization, he was invited to become a member of the Board of Trustees, and ever since, has been a strong proponent of Harrell’s involvement with the much-admired theatre company known for its innovative productions. 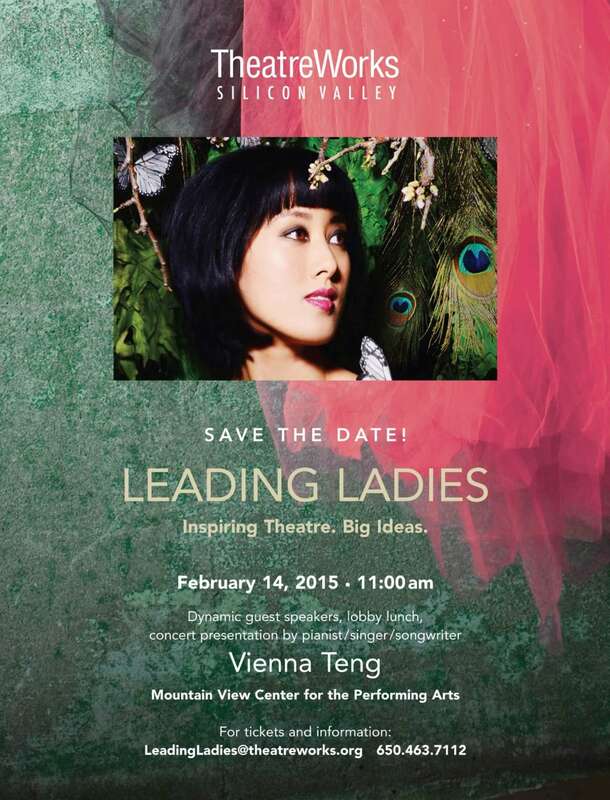 One of the first such productions was TheatreWorks Leading Ladies program, which highlighted the achievements of notable women. The heart of the Leading Ladies program was an inspiring theatrical work followed with discussions lead by speakers such as Congresswoman Anna Eshoo, New York Times author Lalita Tademy, and Emmy-nominated screenwriter, Margaret Nagle. 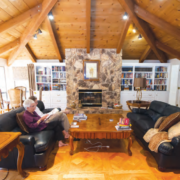 Leading Ladies resonated with Ciro and Harrell Remodeling as a whole because the company was led for almost 30 years by founder Iris Harrell, until the company became 100% Employee Owned in 2014. Harrell Remodeling’s Director of Marketing, Bella Babot, volunteered as a Committee member for the Leading Ladies series while Harrell Remodeling served as one of the fundraising event sponsors for the program. 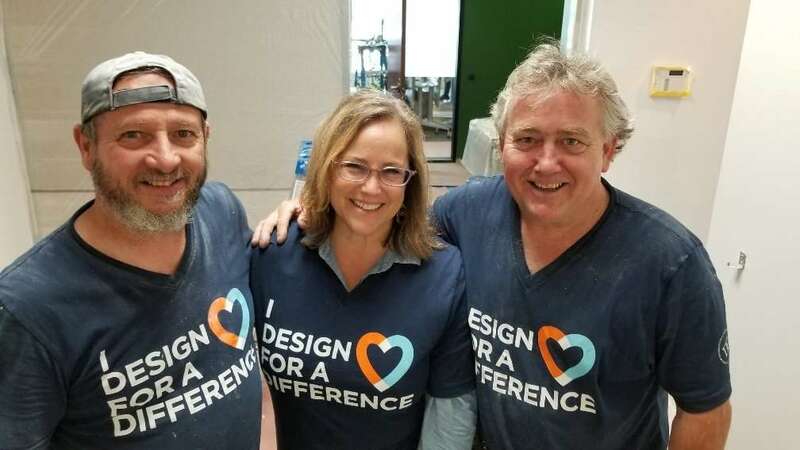 One of the core underpinnings of Harrell Remodeling’s community outreach is philanthropic networking, creating connections and symmetry that affect a symbiotic and resourceful relationship between nonprofits. One of these connections resulted from Ciro’s ongoing participation in the American Leadership Forum where he met Christa Gannon, Executive Director of Fresh Lifelines for Youth, otherwise known as FLY. Fresh Lifelines for Youth is an award-winning organization whose focus is to “break the cycle of juvenile violence, crime, and incarceration.” FLY provides youth with opportunities to change the trajectory of their lives, replacing incarceration with meaningful opportunities. An impressive 80% of kids participating in FLY’s leadership programs avoid recidivism during the program year. 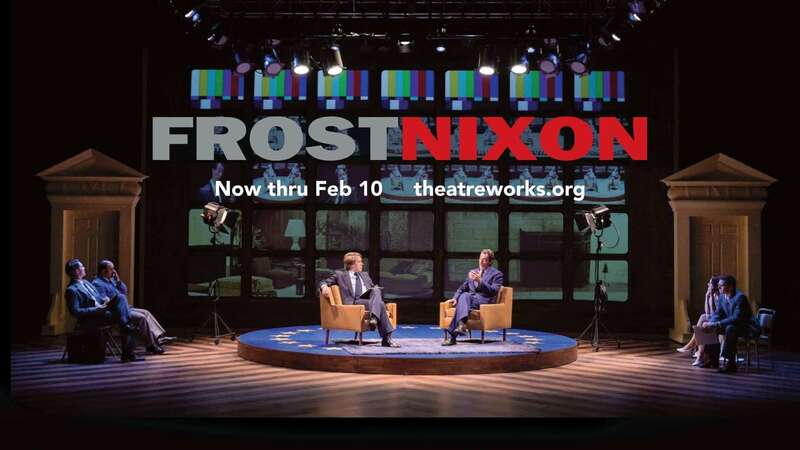 Ciro realized that there was an incredible opportunity to connect the two organizations and so introduced FLY’s Christa Gannon to TheatreWorks Director of Development, Ronnie Plasters. Eight FLY youth were chosen to work with a professional playwright, Meghan Hakes, who helped distill their uniquely personal life stories into a 20-minute production. The blended story evolved into a play about the young playwrights’ experiences and culminated in a September 2018 performance by four professional actors for FLY staff, families, and participants. In addition to his work on the Board and his on-going charitable networking, Ciro strives to be an active participant in TheatreWorks. He contributes his creativity and enthusiasm to several aspects of the organization including serving on the committee for its annual gala. Ciro’s rock and roll band, the E-Ticket Band, also played at the 2016 1970-themed “Party of the Decade” fundraising event. 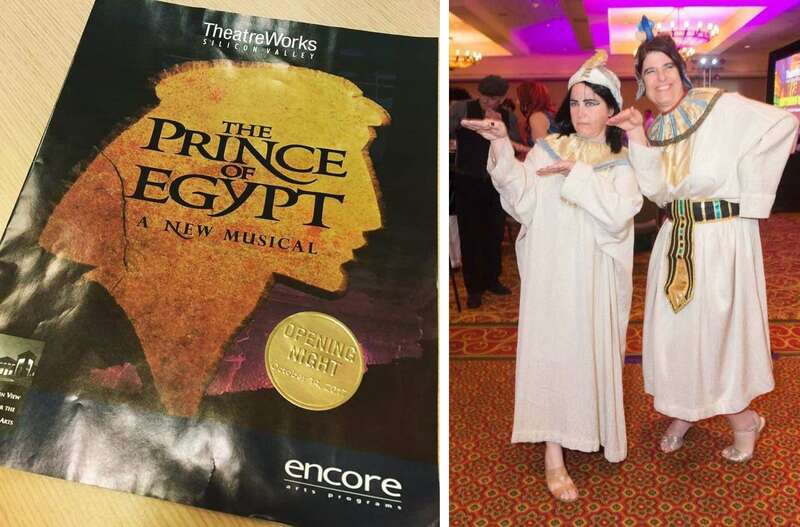 Harrell Remodeling has been a corporate sponsor for TheatreWorks “Directors Series” in addition to underwriting and sponsoring a number of their productions including Silent Sky, Hound of the Baskervilles, and Prince of Egypt. 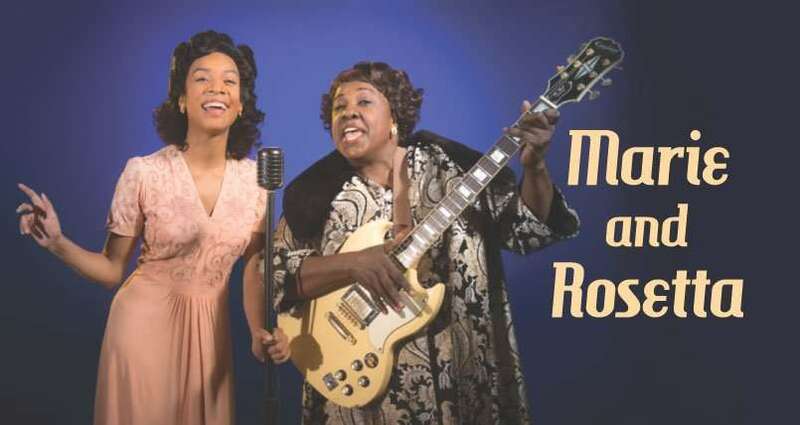 In 2019, Harrell Remodeling will help to underwrite the “roof-raising musical hit”, “Marie and Rosetta”. An upcoming performance of “Marie and Rosetta” will be the cultural centerpiece of an evening event including a mix of Harrell Remodeling Employee Owners and Clients. Fred Wee, Guild member and owner of Interiors & Textiles, was the facilitator for the CHAC project. Mr. Wee reached out to Lisa Sten of Harrell Remodeling, requesting that she serve as the project’s working professional, leading a diverse team of experienced, emerging, and student designers. After visiting the CHAC location and speaking in-depth with Executive Director, Marsha Deslauriers and her staff, the DFAD team discovered the existing floor plan was cumbersome, confusing, and uninviting, all of which negatively affected employees productivity as well as the emotional wellbeing of CHAC clients. “Although typical DFAD projects do not include construction, we knew that some creative space planning would vastly improve CHAC. Fred encouraged the team to think big,” said Lisa Sten. In late 2016 and into 2017, Lisa Sten, and the core design team began to reimagine the entry, reception, “village well” (kitchen), and intern quiet spaces. The focus was on evidence-based design to transform the space into one that enhances quality of life. The scope of the project involved reconfiguring the space as well as painting, flooring, window treatments, furnishings, art, and landscaping. 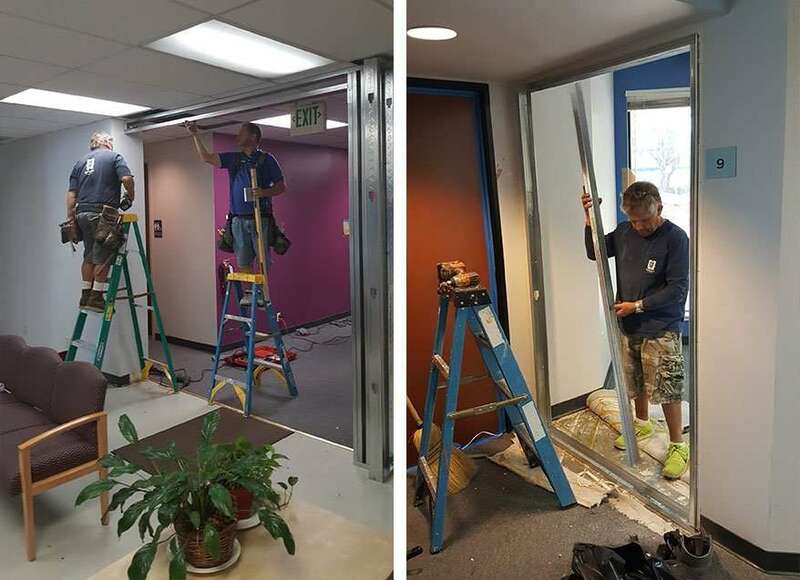 In August 2018, CHAC temporarily vacated its space and the DFAD team got to work. 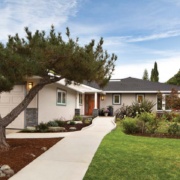 Because of their advanced planning and a detailed schedule developed by Mr. Giammona, the 50+ person team, including six people from Harrell Remodeling, completed the project in nine days, a remodel that typically would take months to finish. The CHAC project was made possible by a generous monetary gift by LinkedIn as well as the donations and discounts offered by multiple companies, vendors, and tradespeople. 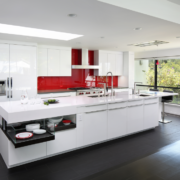 Harrell Remodeling donated approximately hundreds of hours of personnel time during the lifespan of the redesign. In all, the project is estimated to have a market value of more than $350,000 and involved thousands of volunteer hours. 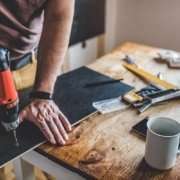 The Harrell Remodeling team is dedicated to being an active member of the community and works with local and national organizations. This was the first project with Design for a Difference. The Harrell Team plans to continue their involvement, participating in future DFAD endeavors. 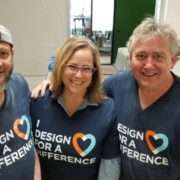 “Once I understood the Design for a Difference movement, I was completely hooked and knew that I would be involved for years to come!” explains Lisa Sten. 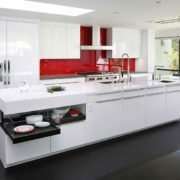 Since 1985, Harrell Remodeling Design+Build has offered a full-service conception to construction remodeling concept. They are based in Palo Alto and have an office/showroom in Los Gatos.